Download daily data from thousands of stations available through ACIS. CLIMOD is perfect for beginners as it utilizes ACIS Web Services, but has a user friendly interface that allows you to quickly access temperature, precipitation, and snowfall data, perform analyses, and create temperature and precipitation graphs. Download daily data from thousands of stations available through ACIS. A wide variety of products are also built using ACIS and can be found here. The Automated Weather Data Network is a partnership between state mesonets and the HPRCC. Daily and hourly data are available across a 10 state region. 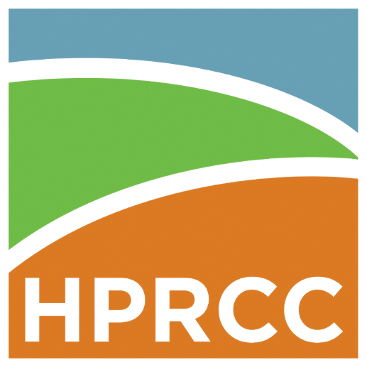 Explore the newest dataset available from the HPRCC. This dataset provides county-wide 30-year averages for temperature and precipitation for all the counties in the High Plains Region. Browse thousands of temperature, degree day maps, and precipitation maps. Departure from normals included. Find shapefile versions of the ACIS Climate Maps. Shapefiles are available as filled contours (polygons), or as point data. Check out 1-day and 7-day maps from the AWDN. Popular maps include soil temperature and evapotranspiration. Find stations in your local area and download temperature and precipitation graphs with this new station tool. A variety of monthly and annual maps based on the 1981-2010 normals have been created for the High Plains region. Obtain wind rose plots and hourly occurrence values from AWDN stations. 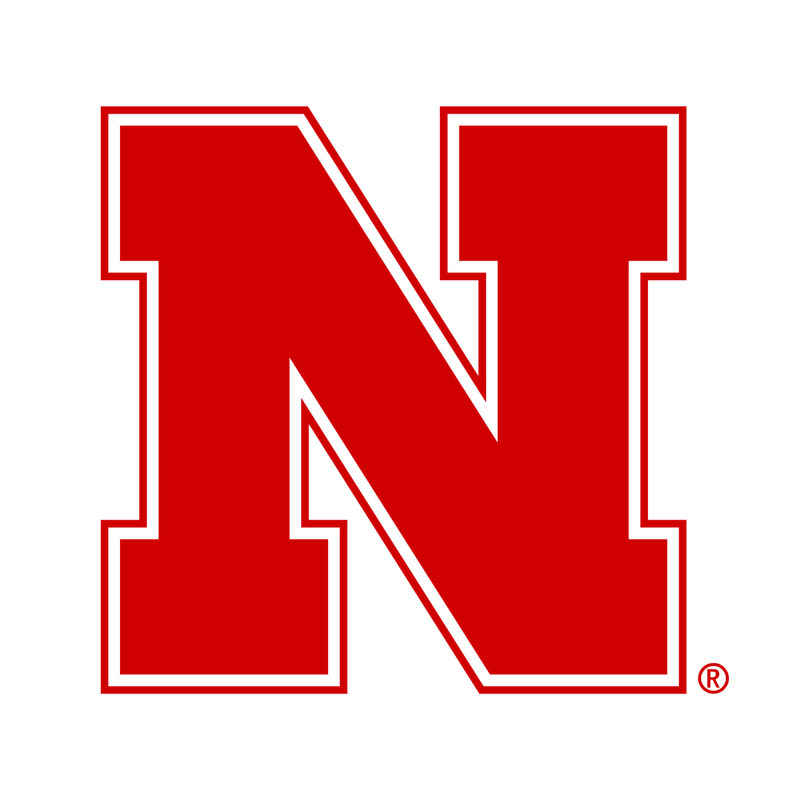 Archived wind energy data for NE may be found here. Wind chill climatology maps for different temperature thresholds during the winter months are available. Heat index climatology maps for different thresholds during the summer months are available for the plains portion of the High Plains region. Nearly 40 years of data were used in the creation of these maps. 50 years of data were used to create this atlas. Popular maps include first/last freeze and precipitation frequencies. Nearly 20 years of data were used to create this lightning climatology for the Missouri River Basin region. Monthly and annual maps of mean flash density, broken into positive and negative flashes, are available. This suite of tools is your source for weather, climate, drought and cropping data in the North Central Region. Featuring the U2UDST Suite, this dashboard is a one-stop decision resource for ag advisors, producers and decision makers. Access gridded data versions of our ACIS Maps in netCDF format through direct downloads, OpenDAP, or Subsetting services. Check out the latest news from the HPRCC and around the region. Subscribe to our RSS feed here. Read current and archived monthly summaries for the High Plains region and quarterly reports for the Missouri River Basin. Get caught up on the latest conditions and outlooks with this archive of monthly climate and drought webinars.